Please see our player page for Buster Posey to see projections for today, the next 7 days and rest of season as well as stats and gamelogs designed with the fantasy baseball player in mind. The stretch run is here, the only thing that matters at this point in the season is the W. No not that trash Wu-Tang album, where’s your head at dude? It’s time to take home championships y’all! This week we hit on all the names you should know for September call-ups. Of course I mention Peter Alonso, but the Mets are awful in every way, shape, and form. Not to worry there’s plenty of other names out there to help you out. 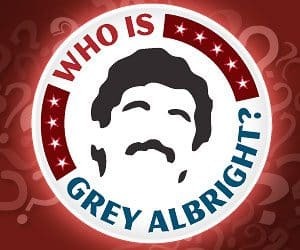 After that we hit on Kendrys’ magical run, Christian Yelich’s stellar year, and where we rate him for 2019, as well as a little back-patting for Grey’s pre-season Josh Donaldson call. It’s the latest episode of the Razzball Fantasy Baseball Podcast. 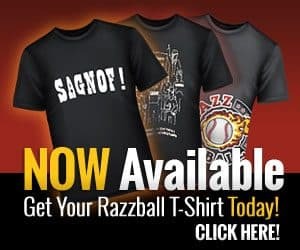 As always, go and checkout our sponsor Rotowear.com and use our promo-code SAGNOF to get 20% off all of your purchases.